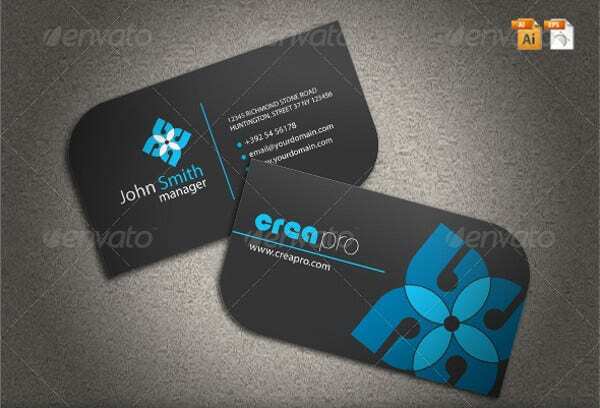 Find the leaf shaped business card designs in the below sections. They are for lawyers, architects, brokers, other professional and business segments. You can have your personalization for free here. You can get them printed in vibrant colors on high-quality papers. They come with fine cuts and sophisticated finish. Impress your clients at a first glance with an elite presentation and beat the competition with ease. It’s the cheap and best way of advertising. 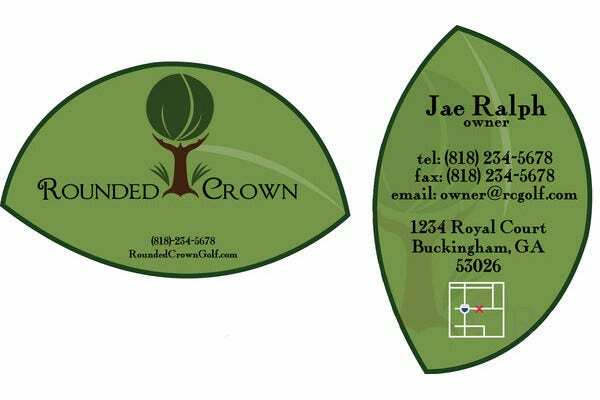 This Leaf Business card comes with a custom die cut. The two opposite corners having a large round radius gives it the effect of leaf cards. 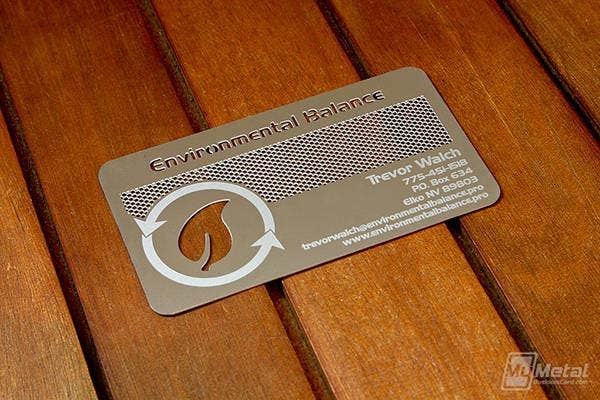 With a standard size of 2”x3.5”, this leaf business cards can fit smoothly in any wallet. 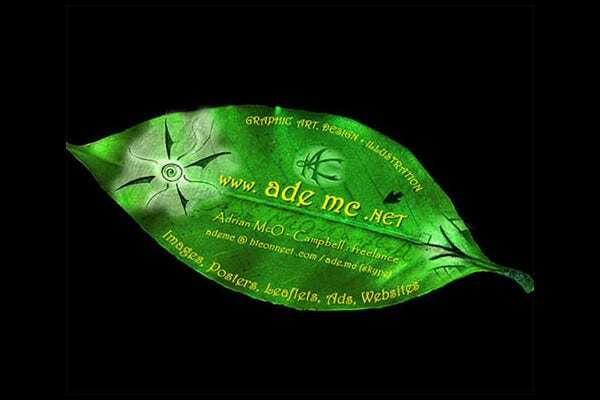 This Leaf Business Card is another free download. This environmental friendly thing gives you an edge to your image on paper that is not found regularly. Ask Steven Palmer, the designer of this for a free shipping. 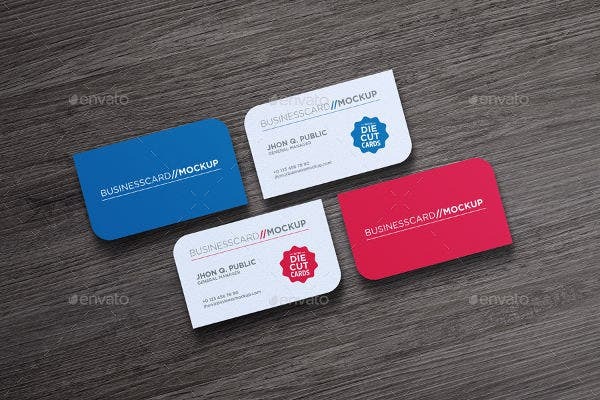 The Die-cut business card comes with many stylish shape options. This can be printed on thick and premium cardstock. 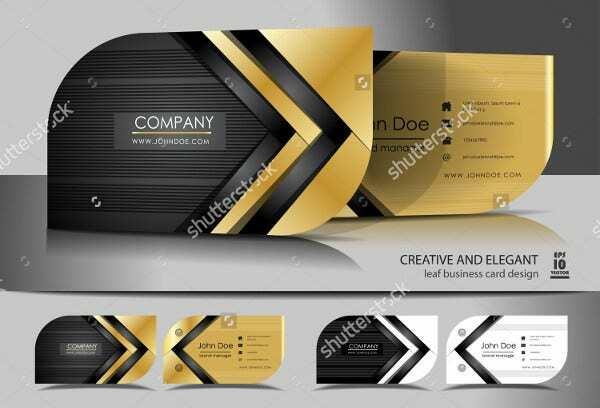 If you haven’t ordered your business cards till now, order this one right now. 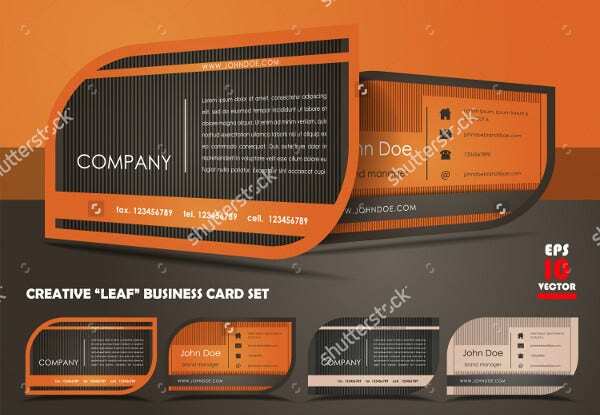 This Free Branding Leaf Business card is also a free download. It is of Chef Icon, a natural bakery in Singapore. They beat their chests for adopting a neutral baking style that uses 100% natural ingredients. If your business belongs to the same tribe, you can use this. Do you have a welcome event for your business this week? 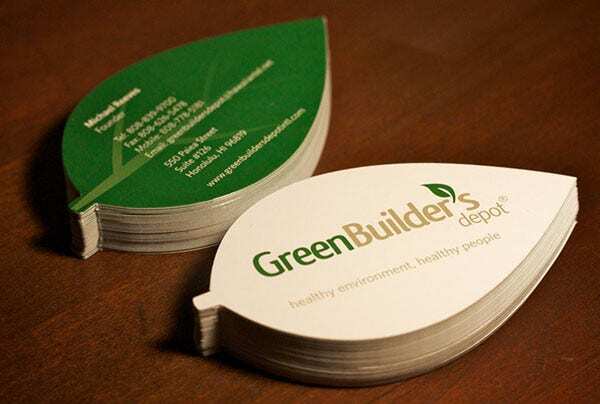 Then you can use this creative green leaf business card. 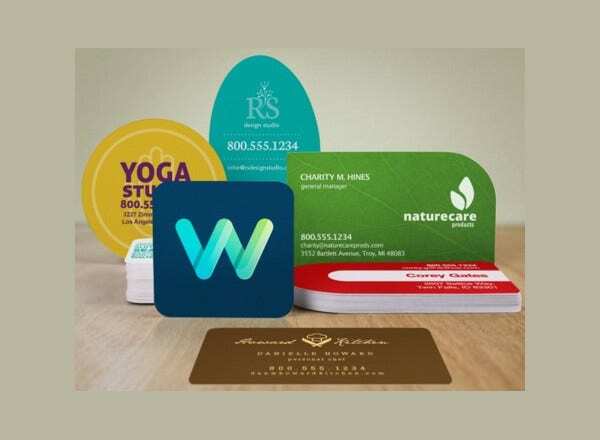 The product is great with a betel leaf shaped business card. 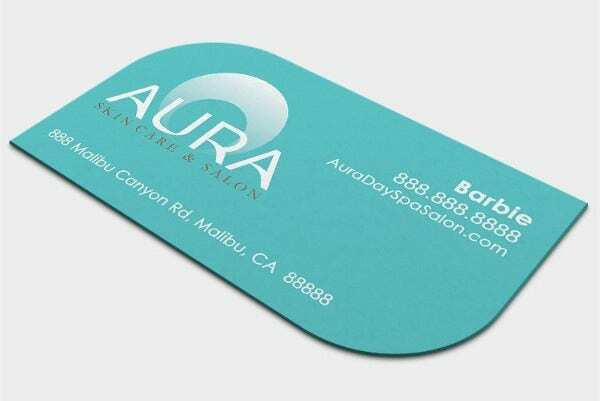 This leaf shaped pro-business card comes in two color variations. It sizes 90×50 mm. The CMYK color coding makes it print-ready. It cost $5. The bundle consists of one EPS file and AI file. 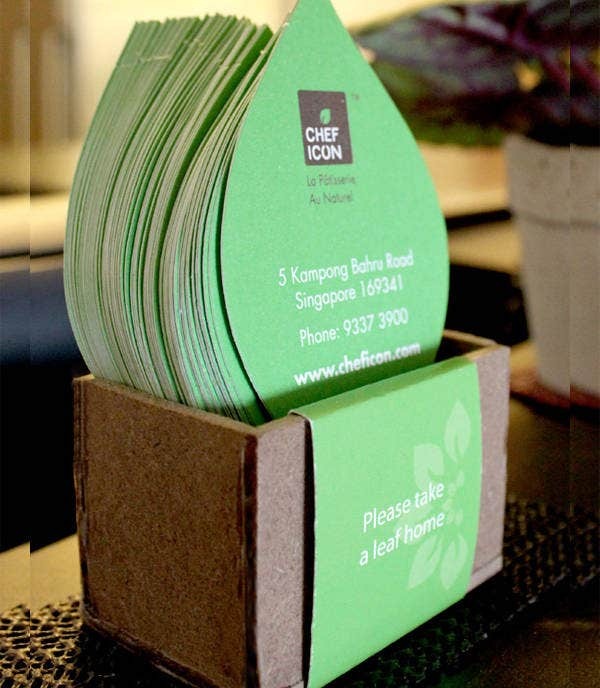 The layout of this Creative Leaf Business Card is conscientiously fabricated. 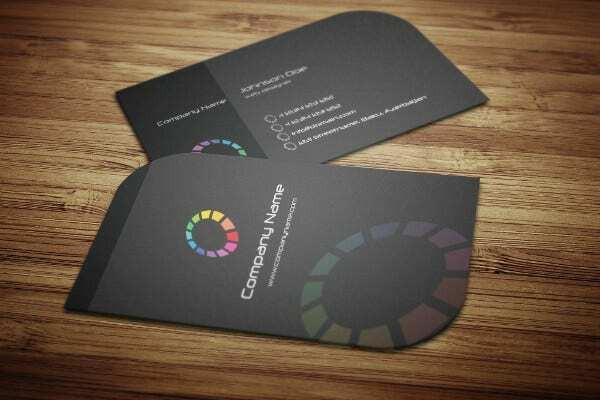 If you want to implement a communication campaign, you can make this as your Corporate Business Card Template. 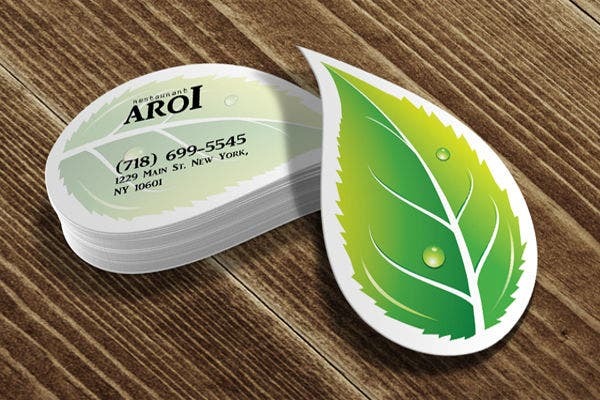 This leaf business card is designed for a Thai Restaurant in NYC. The basic leaf is a common ingredient in most Thai dishes. Therefore they came up with this leaf/droplet design business card. Such a Cool Business Card. Isn’t it? 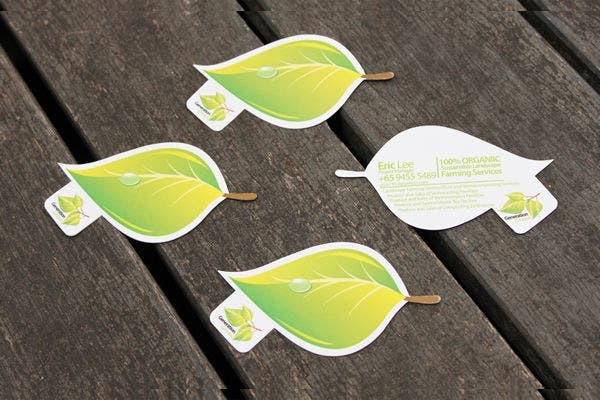 This creative leaf business card design is a good match for data visualization companies. If you want to take few leaves out of the successful business strategy book, get this right away. 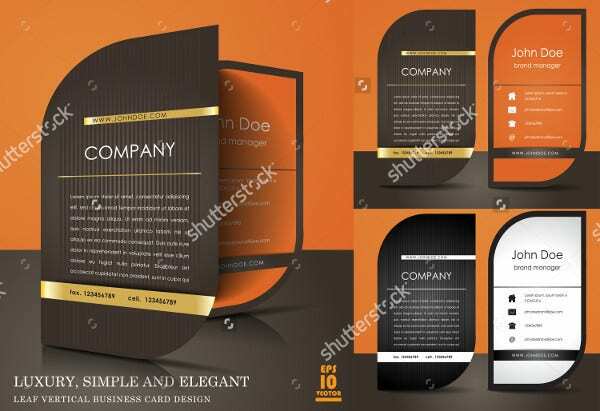 This elegant leaf business card is a Die cut business card. It sizes 3.5×2 inches and resolute 300 dpi. The CMYK makes it print-ready. It cost $6. You can move your design into this in an instantaneous way. Leaf cut is a thoughtful design. 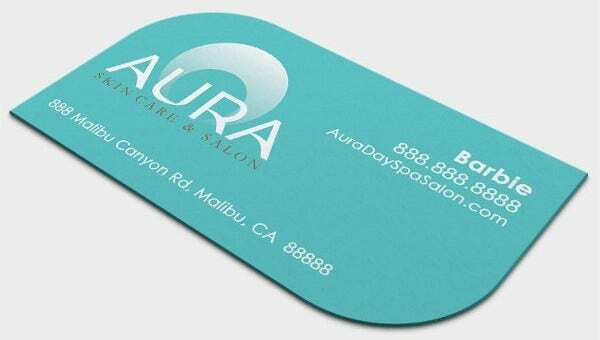 Business Cards are the reflection of your business. Choose from the models offered in store or ask for the creation of an original model and quality by providing us your computer file. We are committed to you the best designs that guarantee you the success.